Fulham target Mateo Musacchio to boost their defensive options. 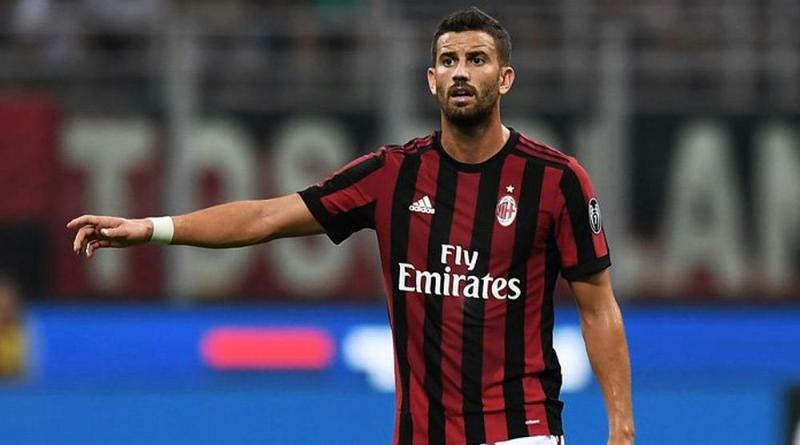 According to the football transfer rumours in British media, Fulham will consider bid for AC Milan centre-back Mateo Musacchio. The Argentina international joined AC Milan from Villarreal for a fee in the region of 18 million euros in July 2017. His contract expires in the summer of 2021. Musacchio has played 29 times for Milan since signing from Villarreal, scoring one goal and creating one assists. The 28-year-old is considered to be one of the best centre-backs in Argentina. As a member of Argentina national football team, Mateo Musacchio won six caps. Slaviša Jokanović wants to sign a new centre-back and Mateo Musacchio is one of the names at the top of his wishlist. The Argentina international is thought to perfectly fit the profile of defensive player Slaviša Jokanović wants to target in the winter transfer window. Mateo Musacchio is a traditional defender. He is solid while defending and holds his position perfectly. Milan are reluctant to let Musacchio go, but a big enough bid could persuade them to sell. Signing the 28-year-old would be a masterstroke from Slaviša Jokanović. It will be interesting to see whether Fulham will make their move during the winter transfer window.